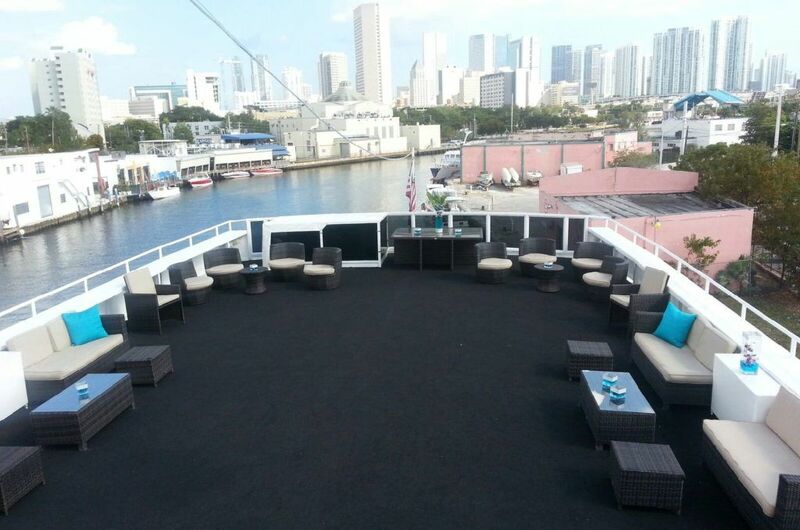 This beautiful 350 passenger Winston mega yacht is perfect for the MOST UPSCALE EVENT. 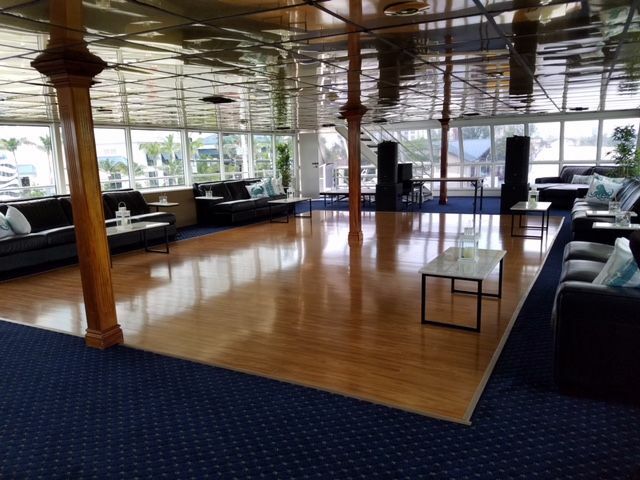 Four spacious decks include 2 large club rooms, a decadent formal dining room, and abundantly spaced outer deck complete with ultra-modern furnishings. 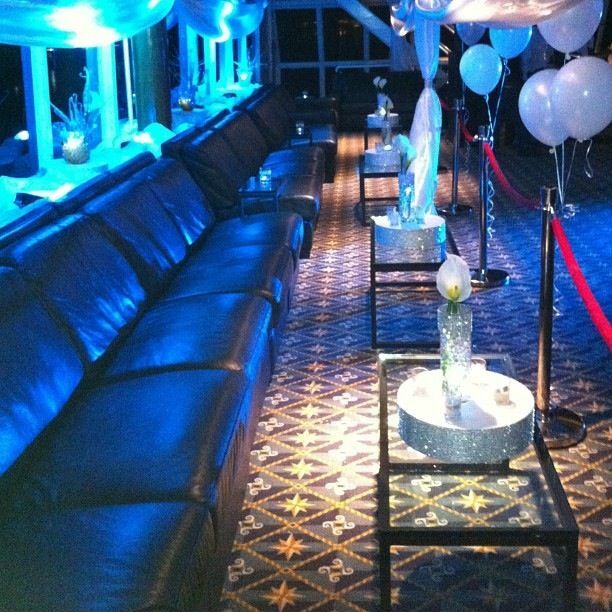 Built to accommodate multi-level festivities with a DJ sky booth, 7 large flat-screen TV’s, massive bridal suite with full bath, and private elevator for handicap access. 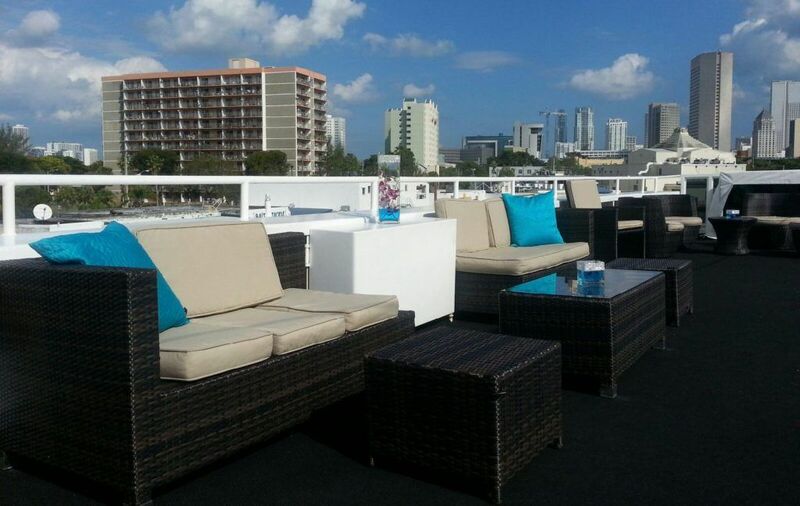 Perfect for Groups of 50-350. 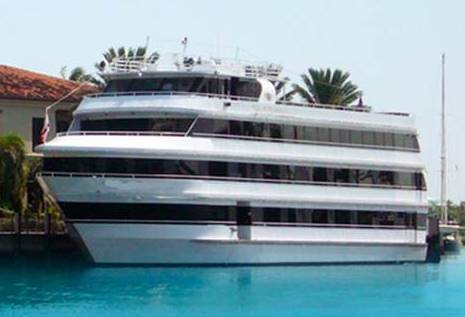 Brides LOVE this yacht! 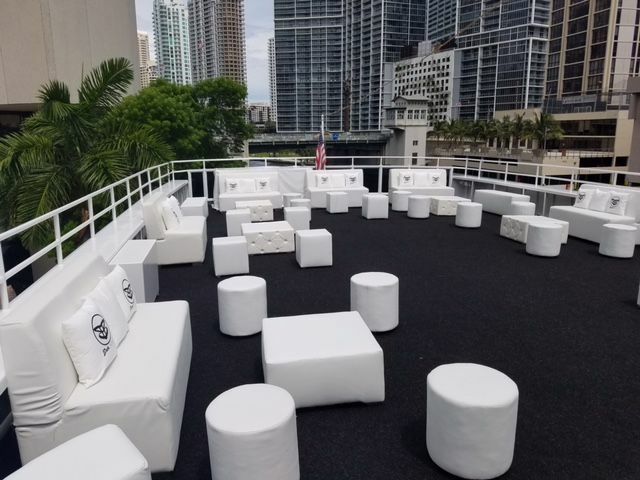 Yacht is also very popular for corporate exhibits and expos, and utilized for upscale DJ parties in Miami during Winter Music Conference, Ultra Fest, and Carnival Columbus Day Weekend. 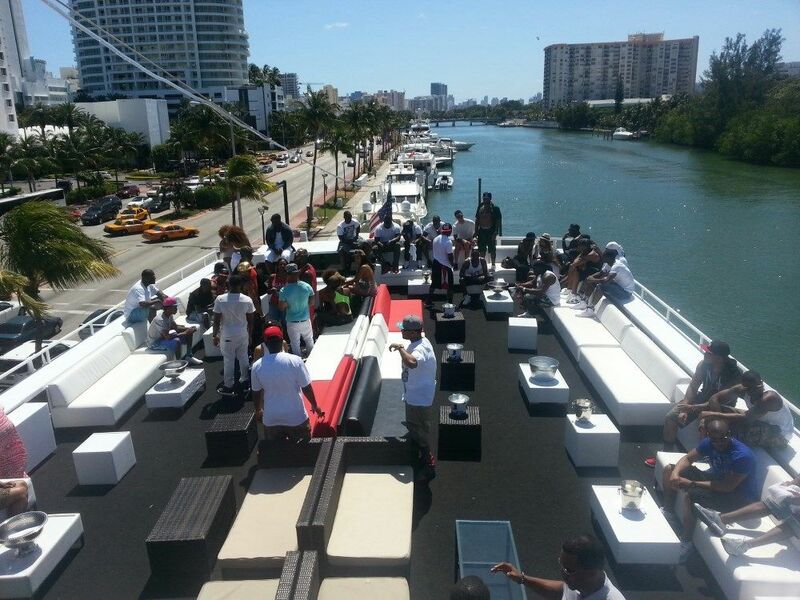 Millionaire’s Concierge specializes in delivering memories that last a lifetime. 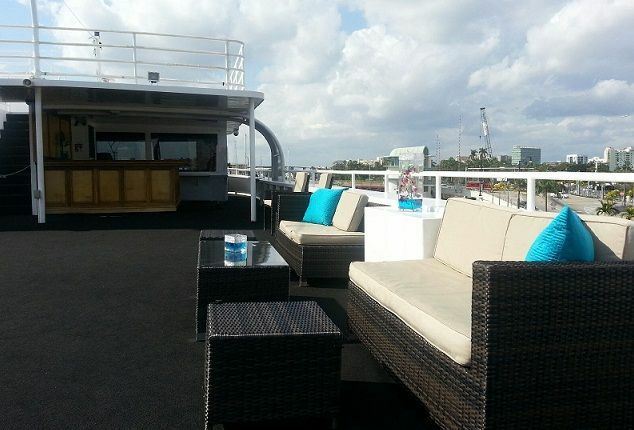 Your corporate event, wedding, anniversary, birthday party, bar or bat mitzvah, prom parties and any other celebration will be unforgettable and special aboard a party yacht.